A Dog Helped Najib Get His Criminal Charges Trial Postponed till Friday. 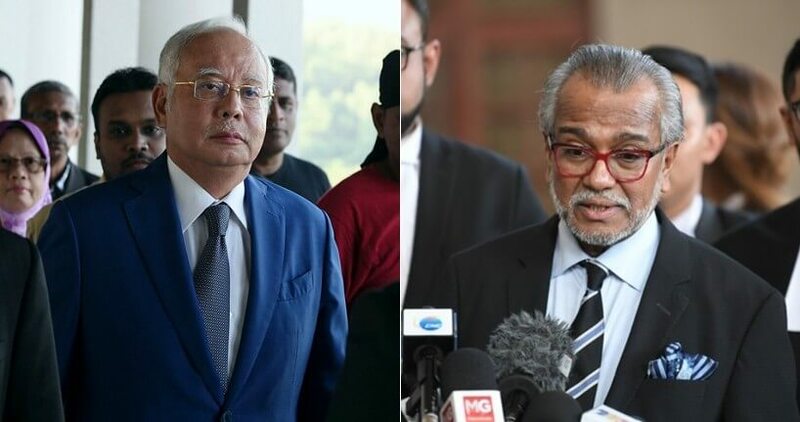 Najib owes it all to his lead defence counsil Tan Sri Muhammad Shafee Abdullah’s dog for helping him gain postponement for his criminal charges against him involving SRC International. “My pet dog jumped up on me. I am now in pain and I need to seek immediate medical attention later through an X-ray,” said Shafee; also continuing that he could not continue with his submission for the day as he was in much pain due to a fractured left wrist. I'm literally wondering how does one break his wrist from being jumped by a dog??? What did you feed your dog man?? Can I 'pinjam' to jaga my house ah?? Remember back in the day when you couldn't submit your homework to your teacher and the most used excuse was "my dog ate my homework la teacher..."? Well, I'm pretty sure Shafee had used that excuse too back in the day as a schoolboy. 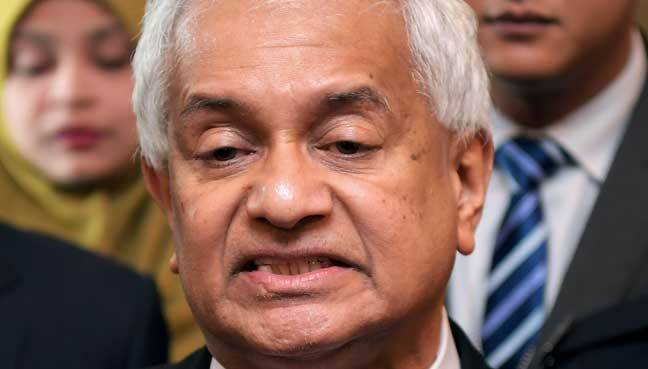 Back to the news, Attorney-General Tommy Thomas of course rejected the appeal of postponement as prosecution was under tremendous global pressure for the trial to start. However, Judge Datuk Zabariah Mohd Yusof, who is chairing the panel alongside Datuk Rhodzariah Bujang and Datuk Lau Bee Lan, then ruled the hearing postponed till Friday (15 Mar 2019).